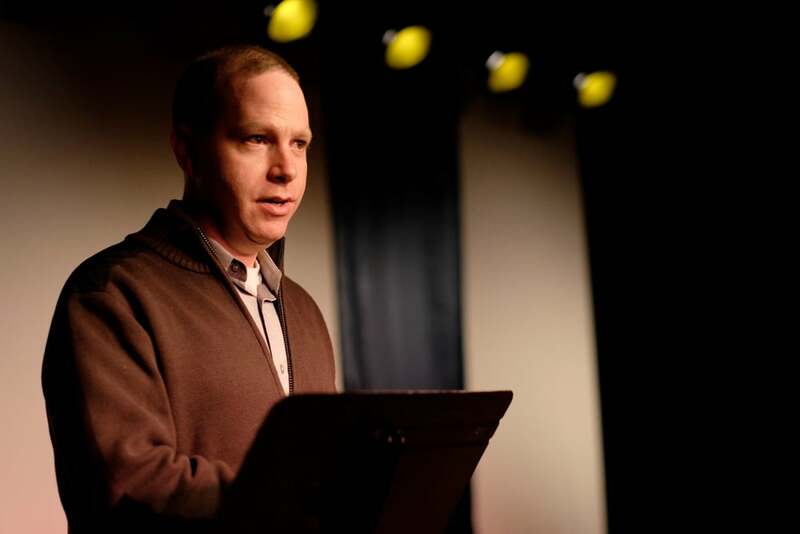 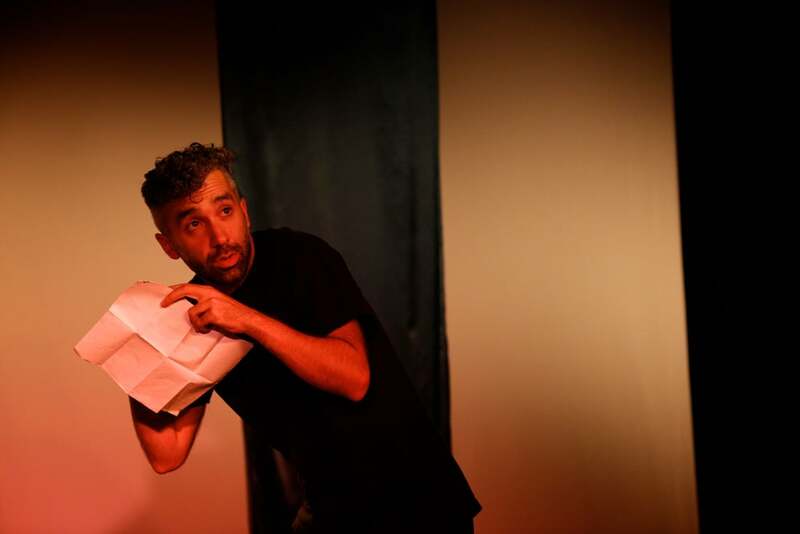 FCT is committed to creating theatre using popular historical theatrical forms to tell contemporary stories that inspire deep social conversation and build community. 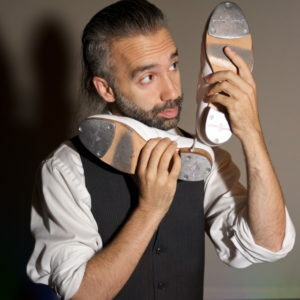 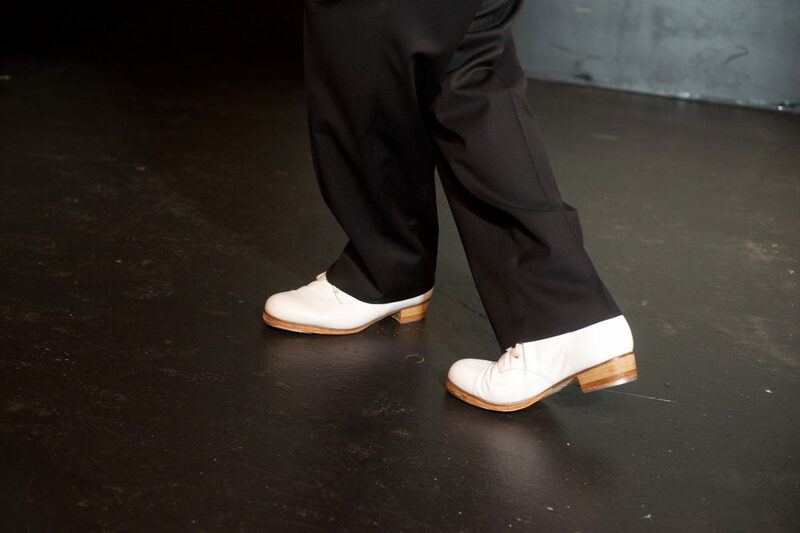 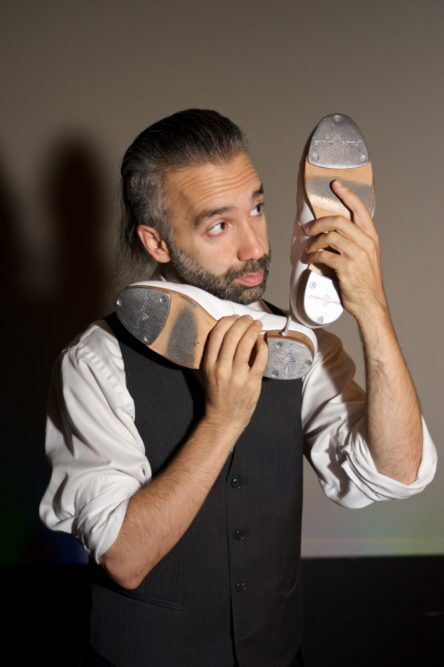 Virtuoso tap dancer Andrew Nemr believes that the historical art form of tap has the social power to connect humanity and change lives. 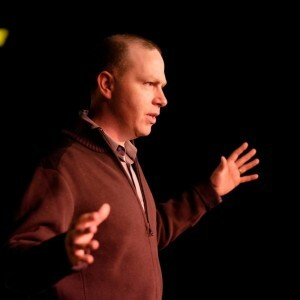 Our common interests and goals have made pursuing a collaboration natural partnership for FCT. 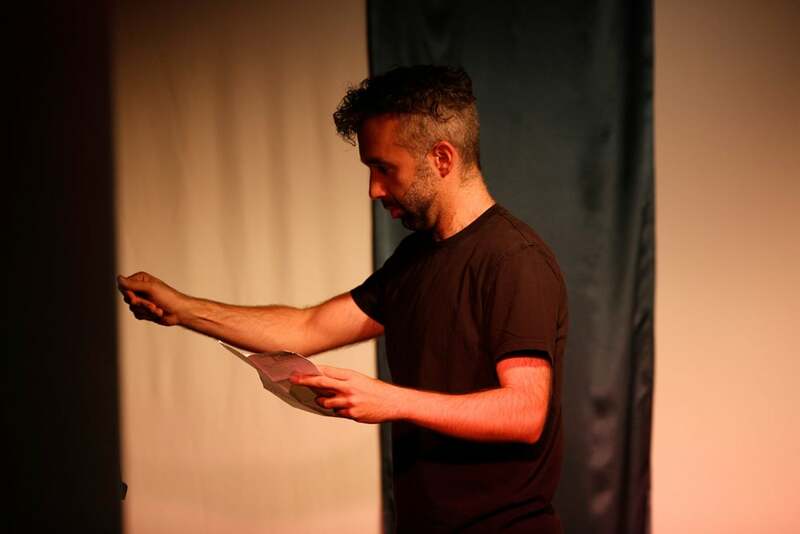 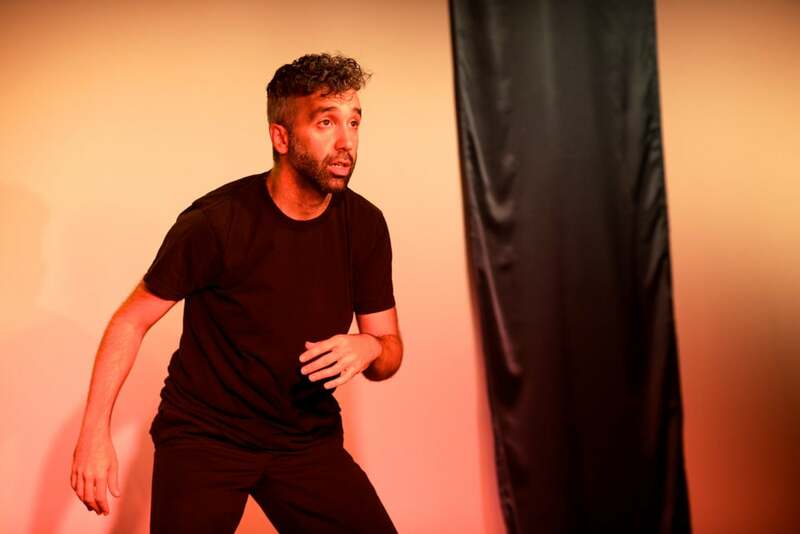 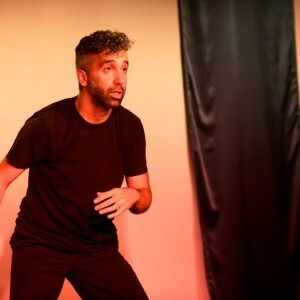 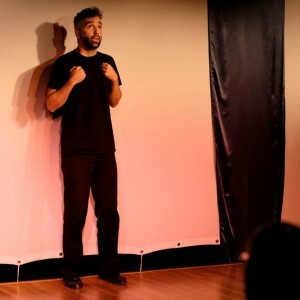 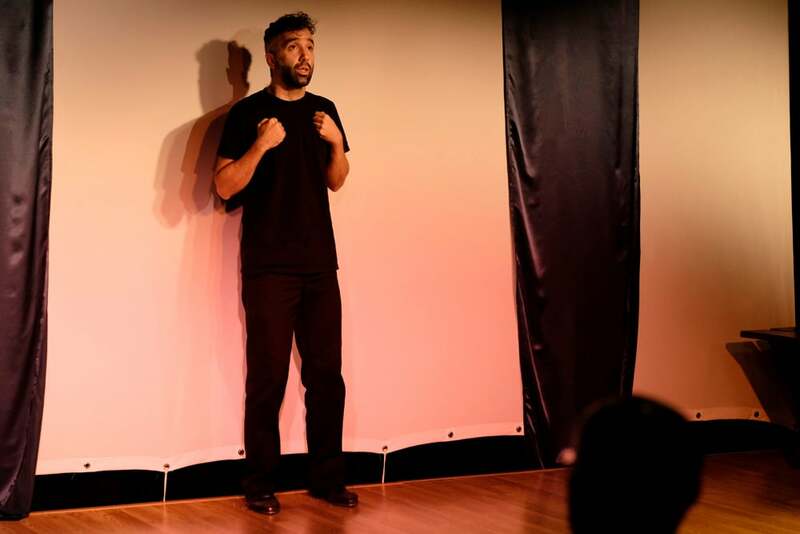 Together we created Andrew Nemr: Rising to the Tap, a mash-up of tap dance concert and autobiographical one-person show linking the historical art of tap dancing with Nemr’s first-generation Lebanese-American immigrant story of finding your individual voice and cultural identity. 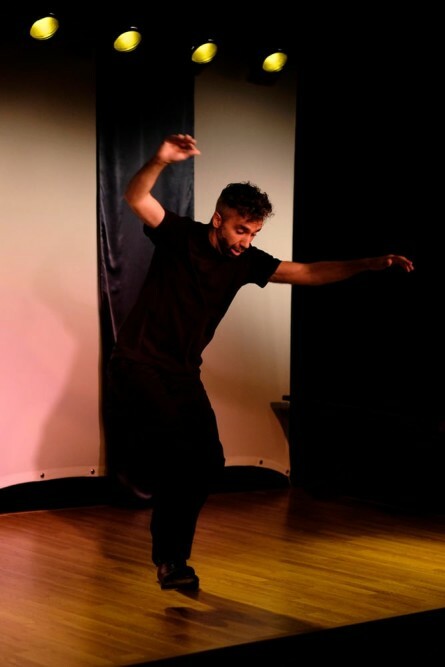 This partnership with one of the most vibrant and respected figures in modern tap today (TED Fellow, trained by Greg Hines, Savion Glover, and Jimmy Slyde, performed at Joyce, Kennedy Center, the Apollo), is a window into Andrew Nemr’s struggles with cultural identity, explores the life-changing influence of a traditionally African American form of dance on a first generation Lebanese American. 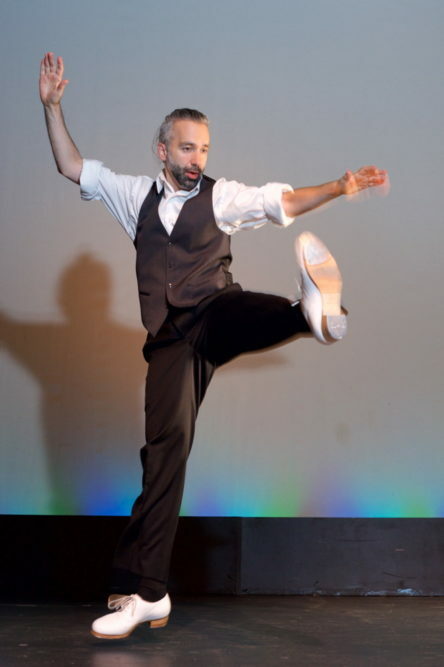 Against the backdrop of the elite tap dance scene of the 80’s and 90’s, Andrew Nemr depicts his struggles with bullying, self-identification, and cultural practice by performing episodes from his immigrant story — his parents leaving Lebanon in 1976, his victimization at the hands of bullies in New Jersey, and his eventual mentorship under the legendary tap dancer Gregory Hines. 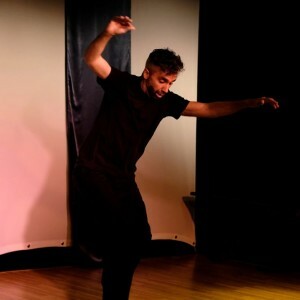 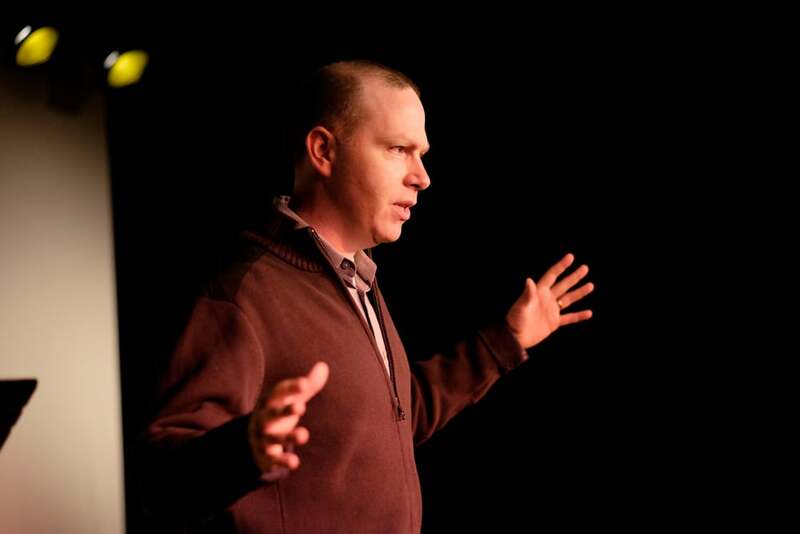 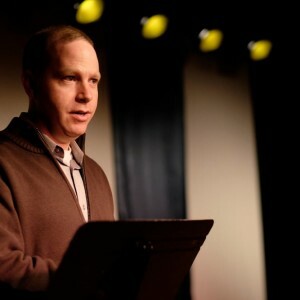 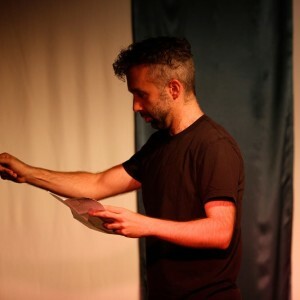 From spending five years as part of Savion Glover’s elite tap troupe (making him one of modern tap’s real insiders by age 13), to finding himself isolated from that community, to a radical new understanding of himself and the role of tap dance, Andrew Nemr candidly shares a unique American journey towards self discovery. 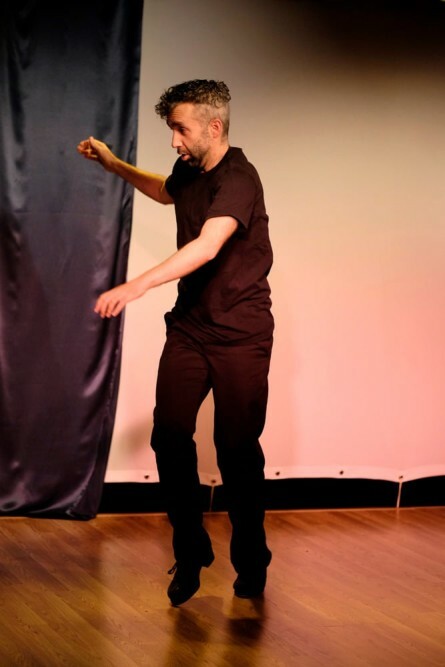 Huffington Post included “Andrew Nemr: Rising to the Tap” made the round up of the Best Dance Performances of 2017.